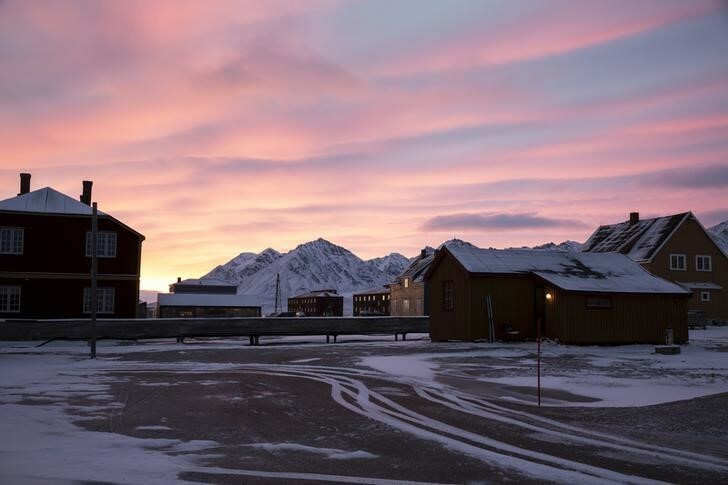 Ny-Alesund, Norway (Reuters) — A Norwegian chain of Arctic islands is seeking to turn numbing cold and total winter darkness into a draw for visitors who usually only venture north for the midnight sun during fleeting summers. 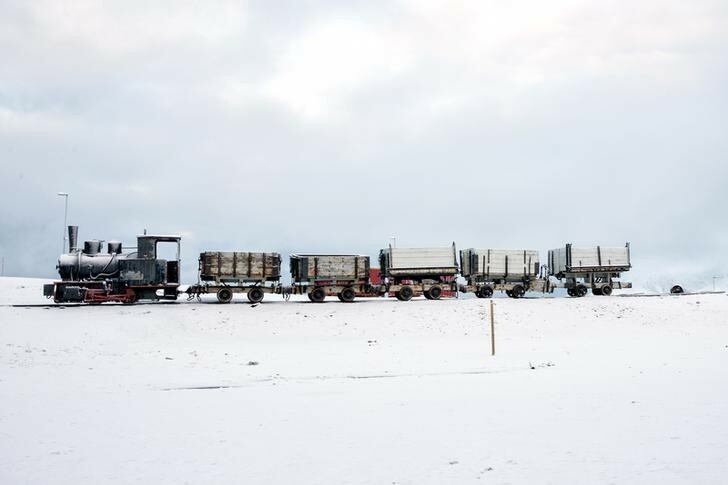 The new focus on winter in the Svalbard archipelago, 1,200 kms from the North Pole, is part of a drive to attract tourism and environmental research to diversify the economy after a century of dependence on now-failing coal mines. 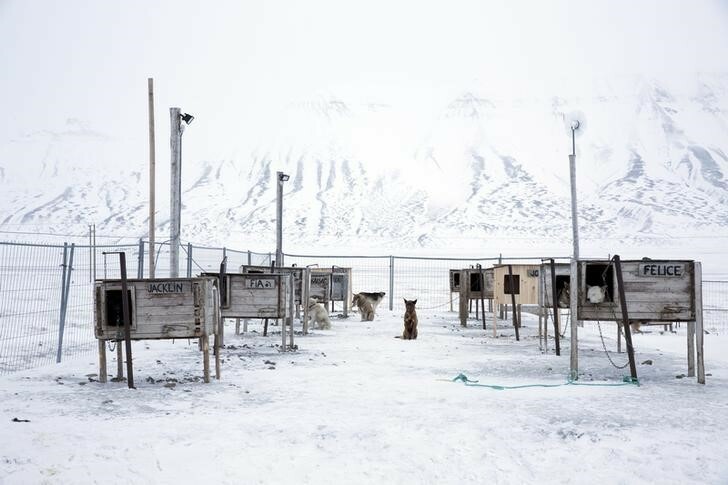 Winter tourism can include night-time dogsled rides, visits to ice caves or cross-country skiing, with guns to protect against polar bears. And the northern lights – flickering colours in the sky generated by charged particles from the sun – are only visible in the dark. 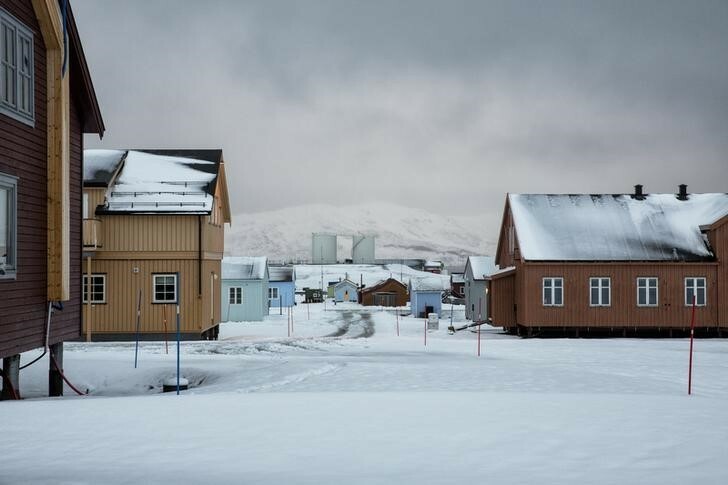 “We’re advertising the exotic side of being in the dark,” said Arild Olsen, mayor of Longyearbyen, the main settlement with 2,200 inhabitants. 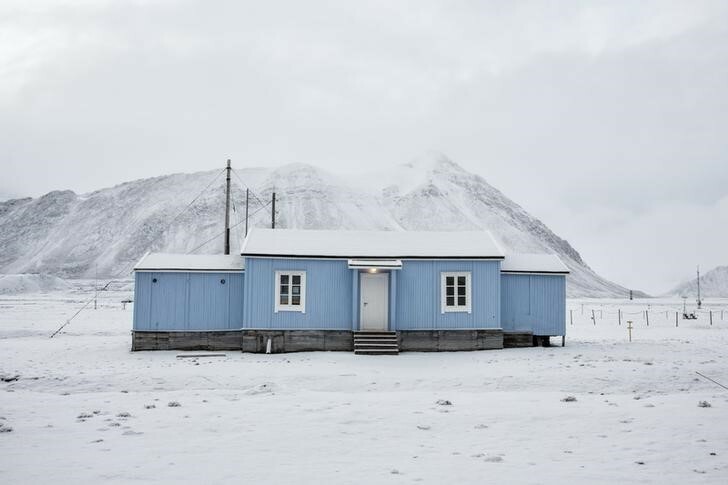 Its winter temperatures are around minus 10 degrees Celsius. 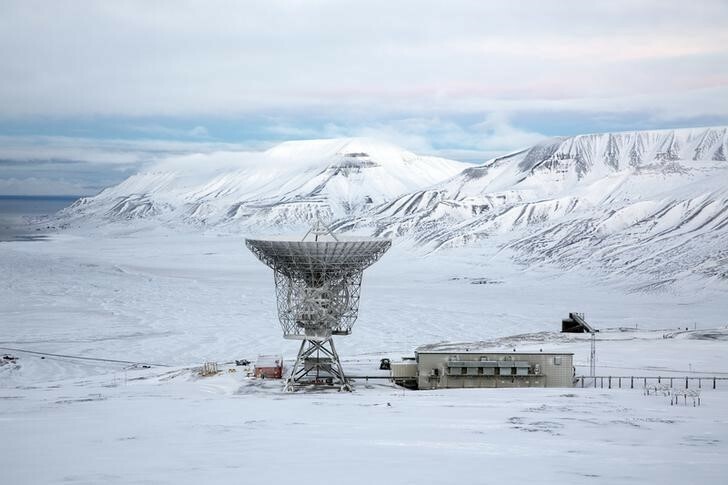 Science is another part of the islands’ efforts to reinvent themselves. 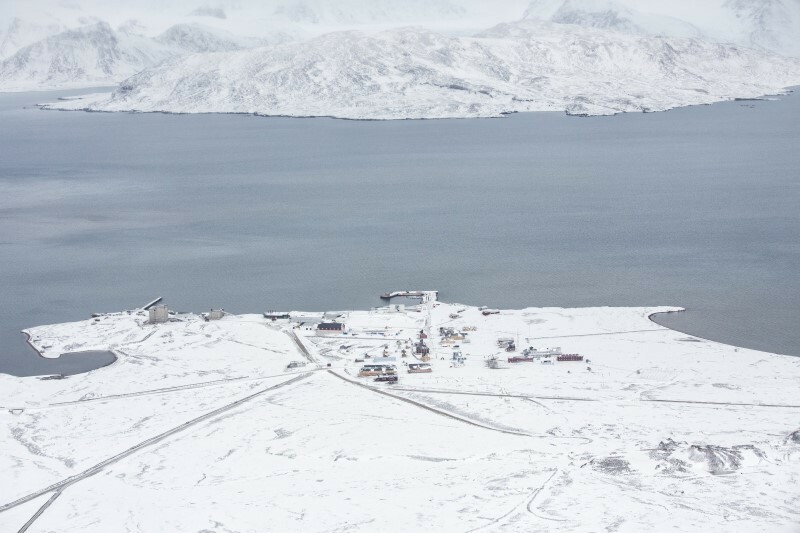 Ice has been receding fast in the Arctic because of climate change. 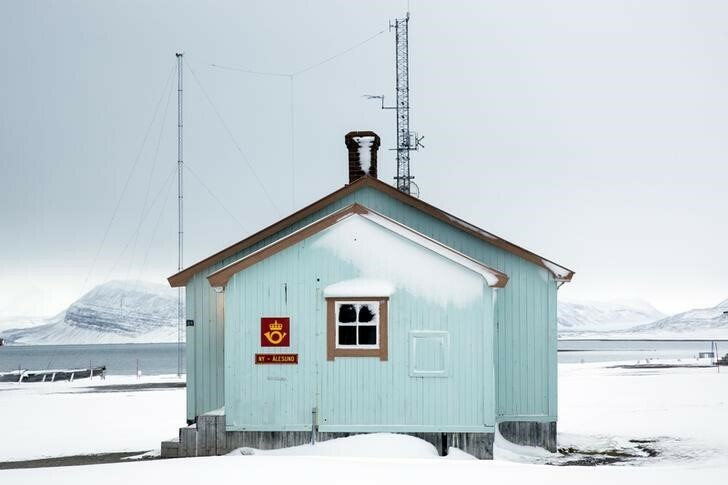 In Ny-Alesund, the world’s most northerly permanent non-military settlement, scientists from 11 nations including China, India, South Korea, Norway, Germany, France, Britain and Norway have research stations. 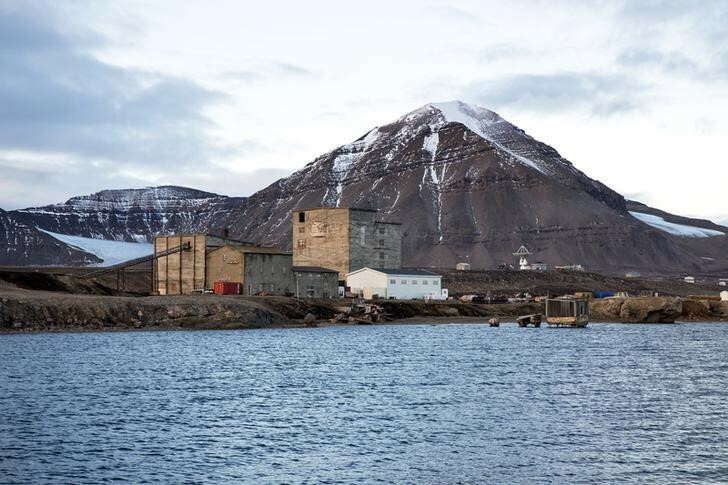 Norway mothballed the main coal mine on Svalbard last year, which had been due to produce 1.9 million tonnes a year until 2019, after mounting losses. The right-wing government will issue a plan to parliament this spring about the long-term future of the islands. 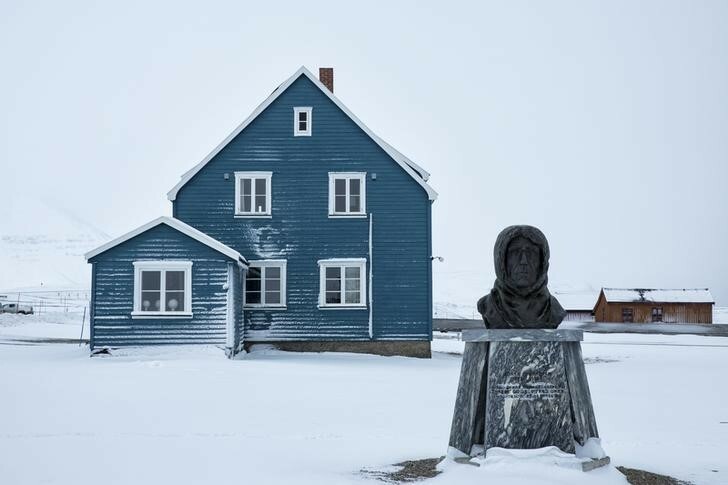 Ny-Alesund was originally built around a coal mine which shut after 21 people died in an accident in 1962. 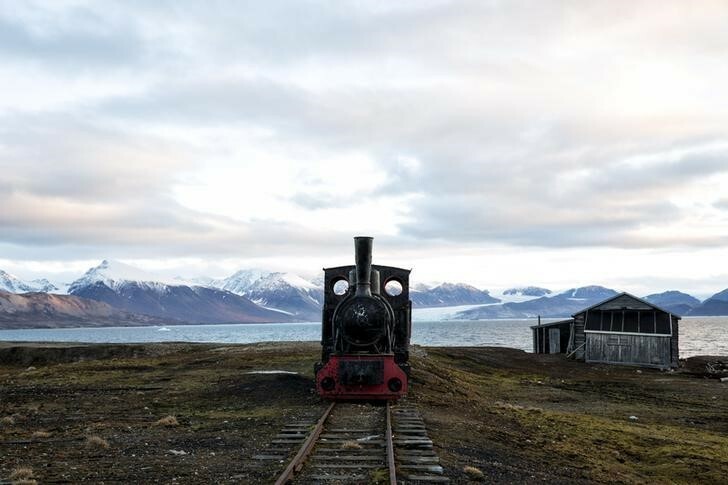 Old wooden buildings still stand, and a train that used to transport coal stands marooned in the snow. 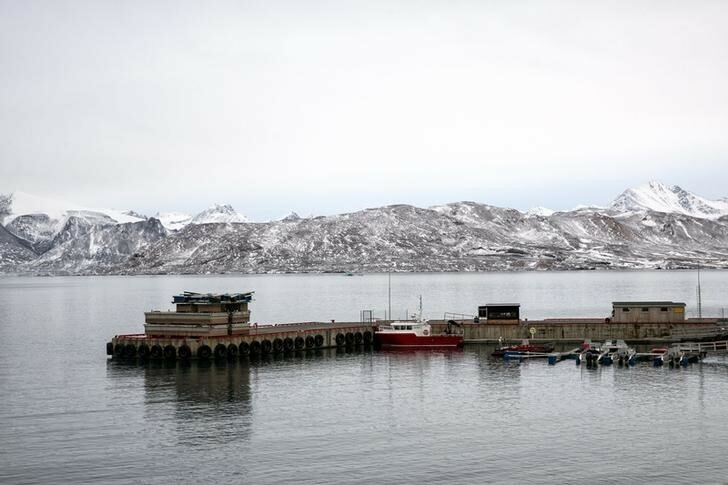 “I think we’ll manage quite okay after coal,” Olsen said, adding that fishing, for crabs and cod, could also help. 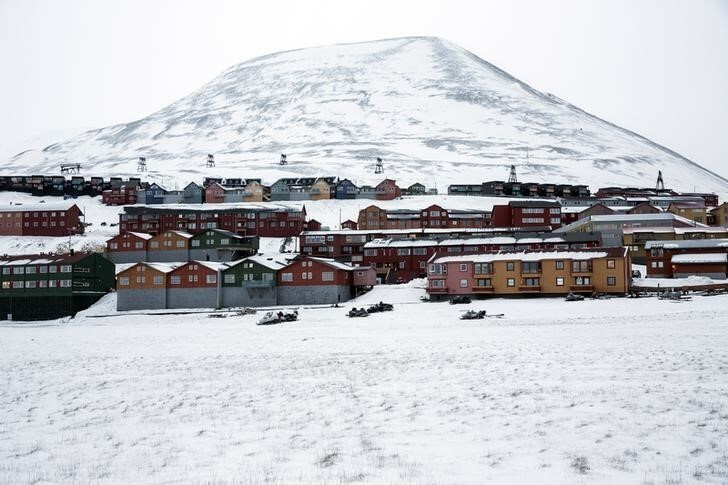 Tourist numbers reached 60,000 last year, compared with 41,000 in 2008. 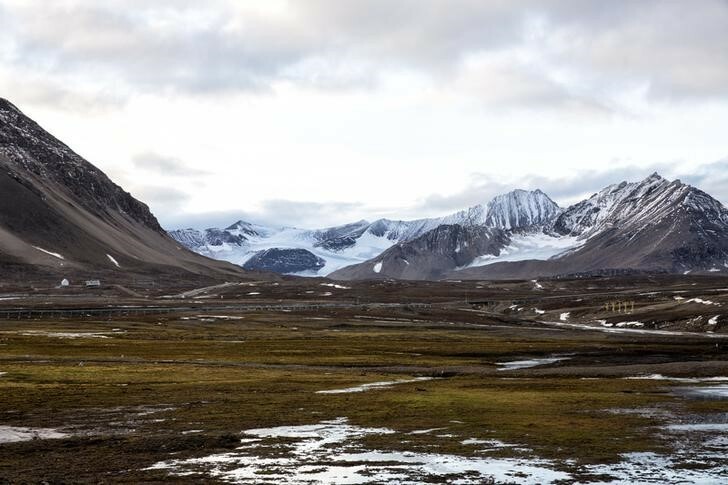 Unni Steinsmo, head of the board of Kings Bay AS, which runs Ny-Alesund, said scientists were carrying out more winter research, such as into how plants and fish adapt to the polar darkness. 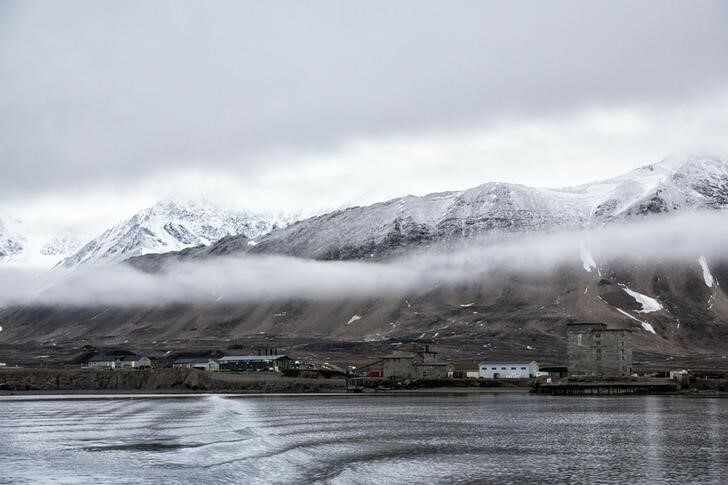 The fjord by Ny-Alesund has been ice-free in recent winters, making marine research easier, she said. 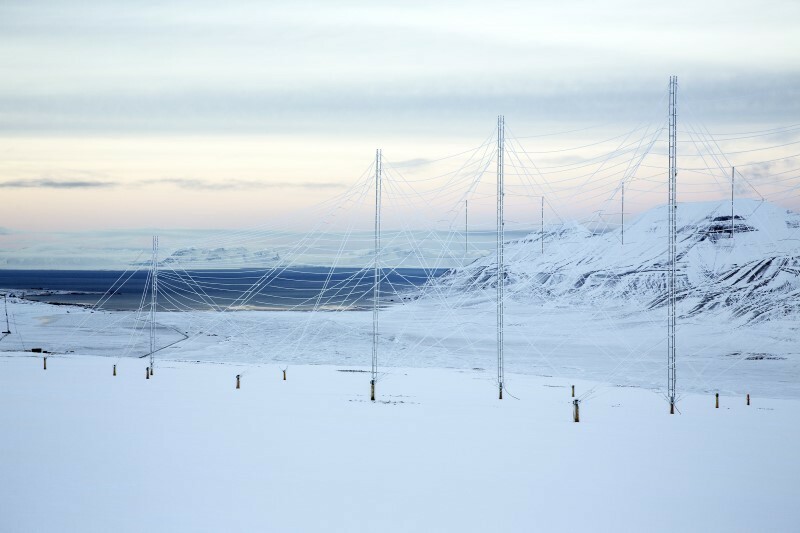 “Research is definitely part of the solution” for Svalbard, said Steinsmo. 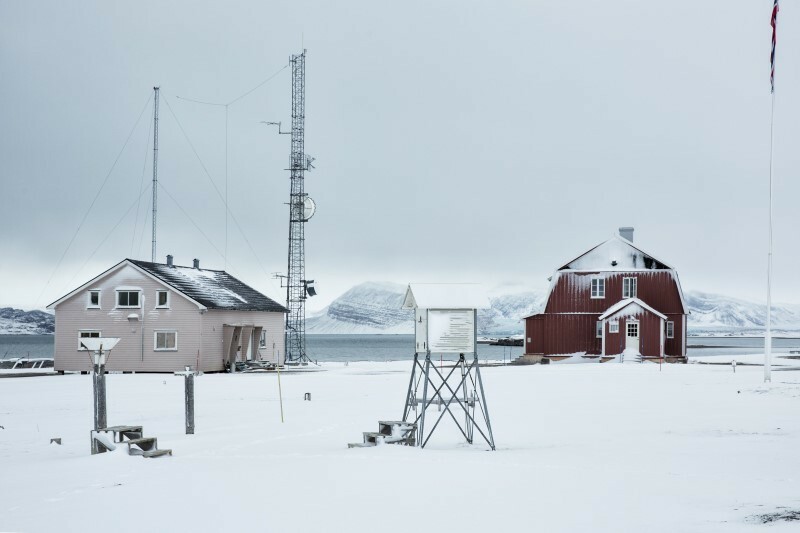 In this remote location, world events also have their part to play. 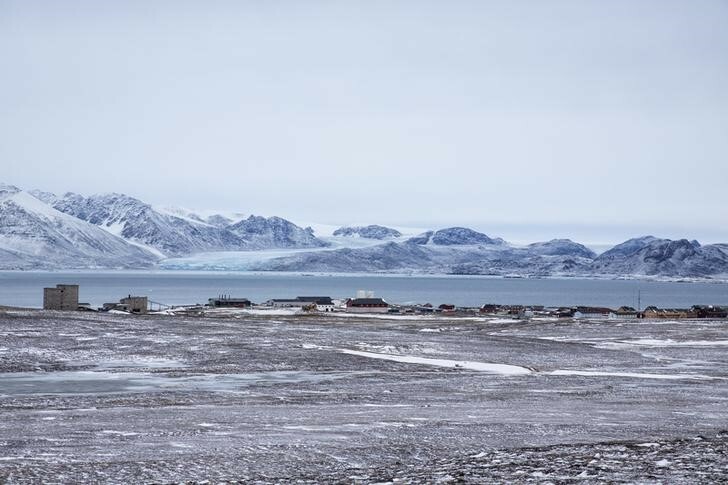 Norway, a member of NATO, wants to maintain settlements on the islands partly as a strategic foothold in the Arctic, all the more so since its neighbour Russia annexed Ukraine’s Crimea region in 2014.